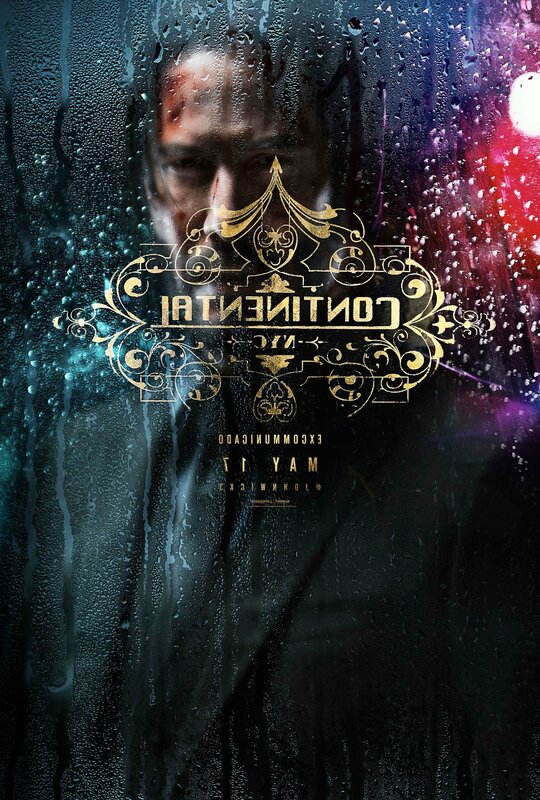 WATCH: Teaser and poster drop for John Wick 3: Parabellum as trailer arrives tomorrow! We’ve waited long enough but tomorrow the trailer for John Wick 3: Parabellum arrives! But in the meantime, we have a teaser for the trailer and a motion poster (below) as well as the very cool poster above. Any John Wick fans in the house? The official synopsis for three reads: John should have already been executed, except the Continental’s manager, Winston, has given him a one-hour grace period before he’s “Excommunicado” – membership revoked, banned from all services and cut off from other members. John uses the service industry to stay alive as he fights and kills his way out of New York City. John Wick 3 also stars Angelica Huston, Jason Mantzoukas,Billions breakout Asia Kate Dillon and Hiroyuki Sanada as the main villain, as well as Mark Dacascos, Tiger Hu Chen, and The Raid duo of Yayan Ruhian and Cecep Arif Rahman. Ian McShane, Laurence Fishburne, Lance Reddick, Common and Ruby Rose.